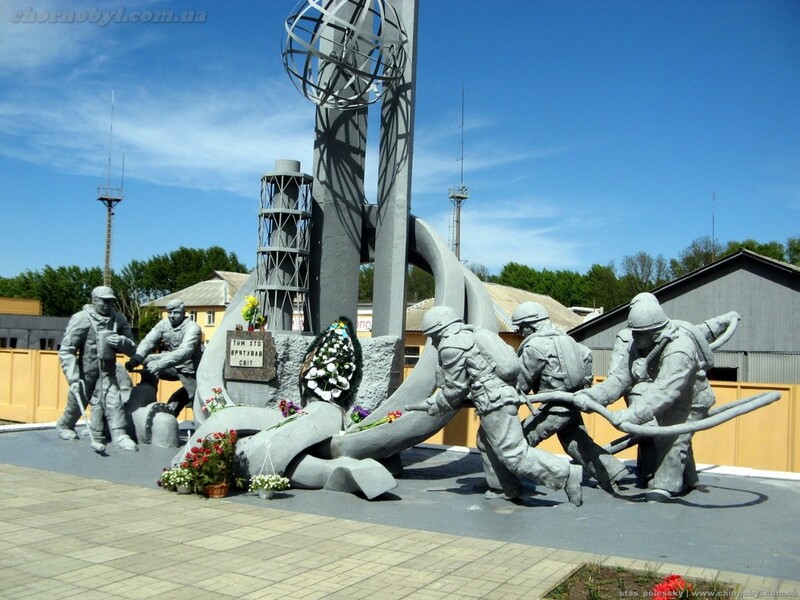 Chernobyl – the city of Ivankov district, Kiev region of Ukraine. 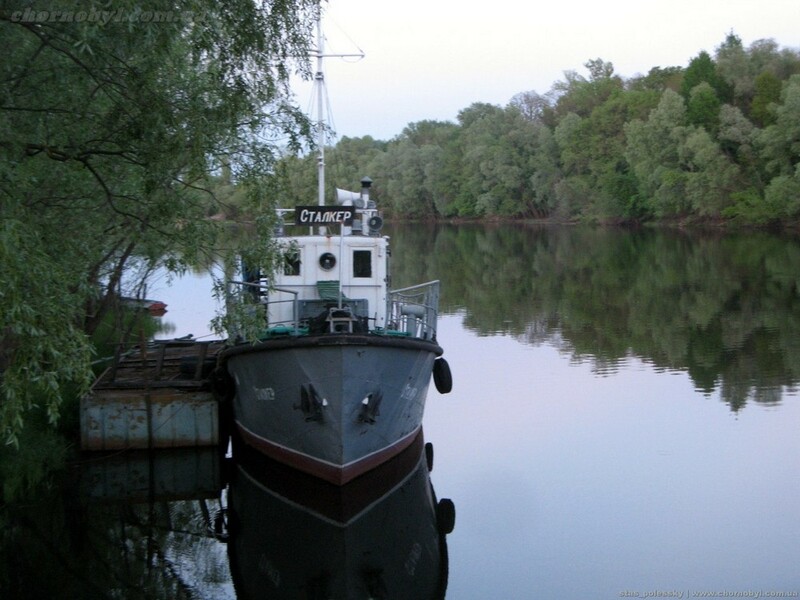 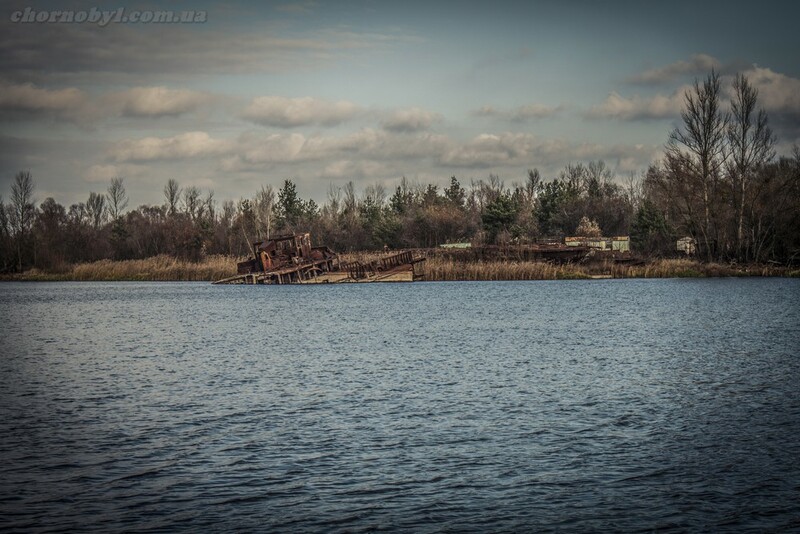 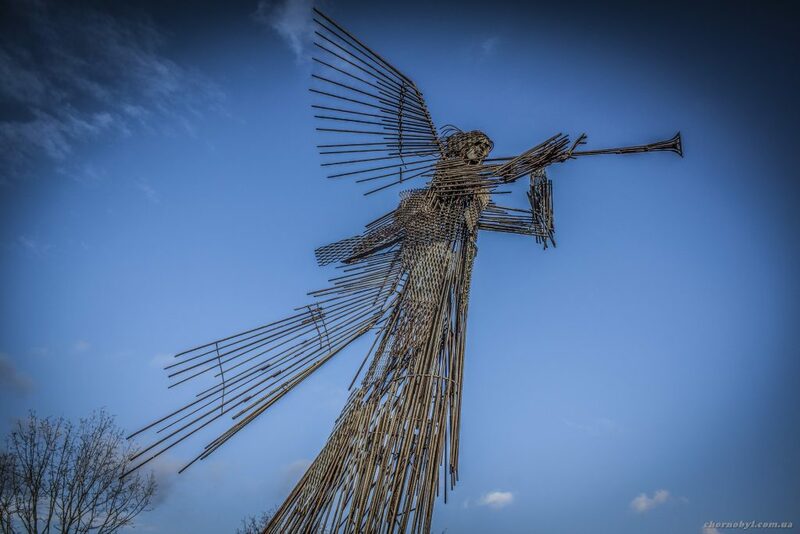 located on the river Pripyat, near its confluence in the Kiev reservoir. 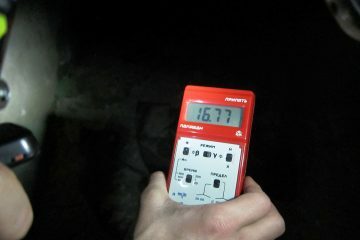 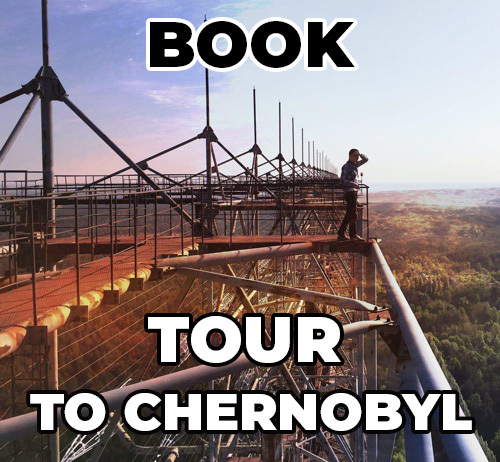 It is notorious for the accident at the Chernobyl nuclear power plant. 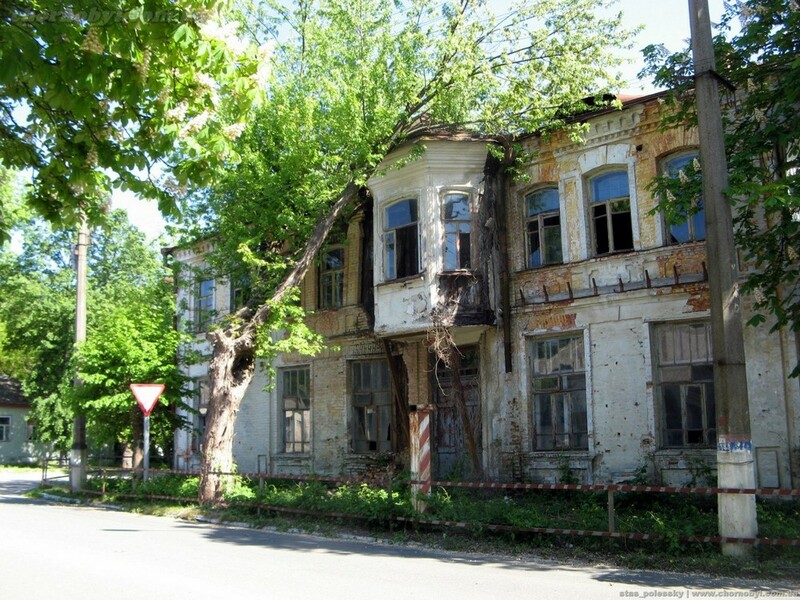 Before the accident in the city lived about 13 thousand people. 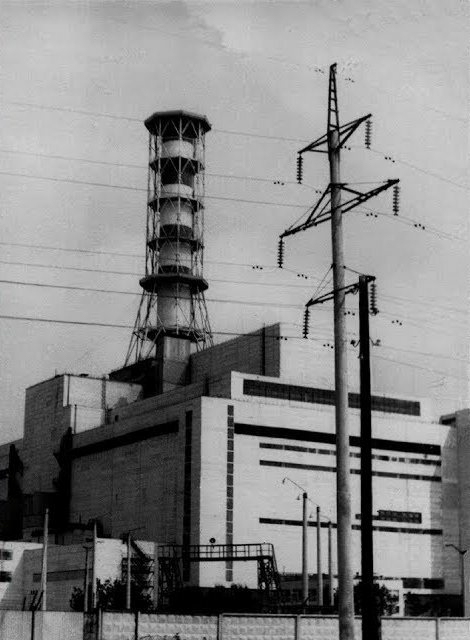 It is notorious for the accident at the Chernobyl nuclear power plant. 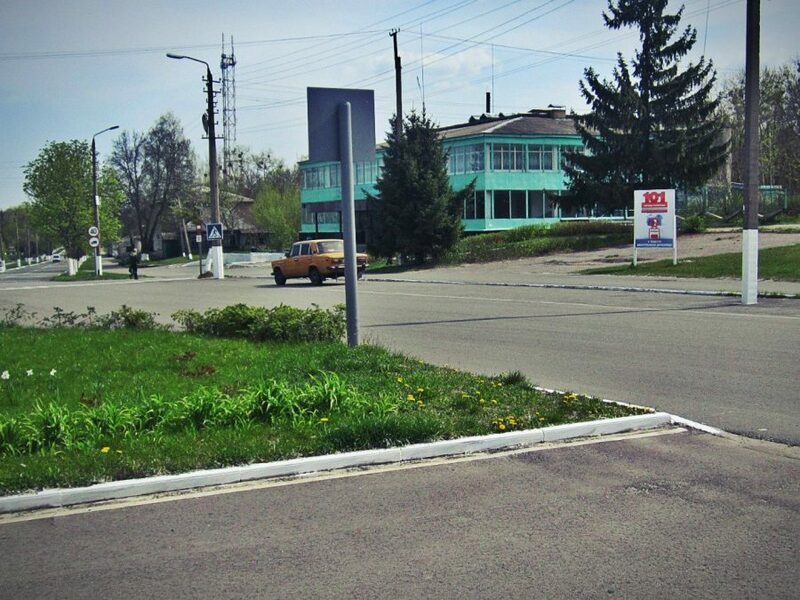 Before the accident in the city lived about 13 thousand people. 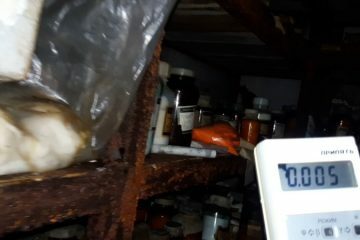 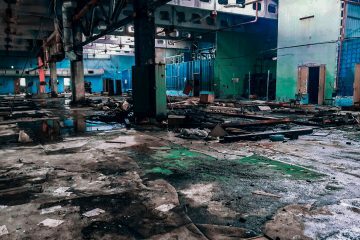 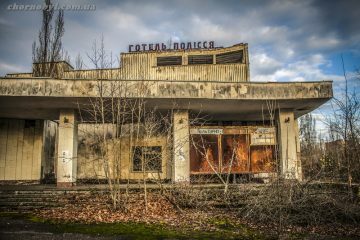 According to the All-Ukrainian Census of 2001, Chernobyl (like Pripyat) was referred to the cities “without the population”. 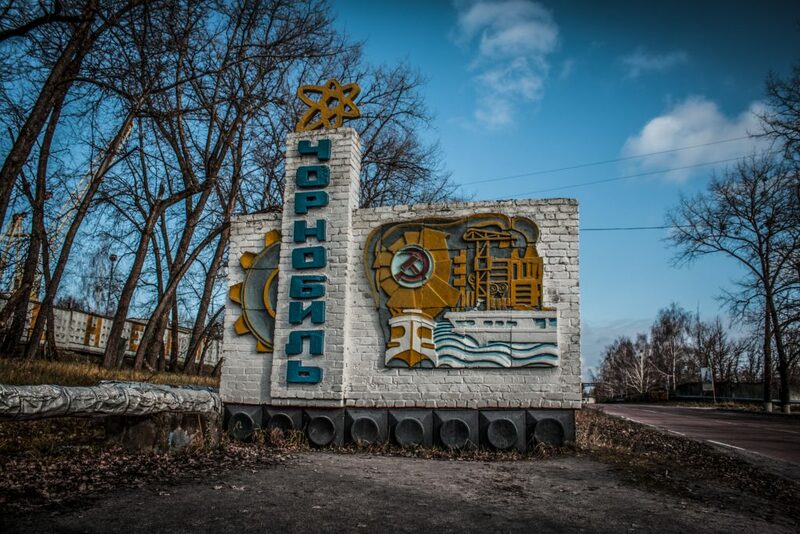 Currently, less than a thousand people live in the city: employees of institutions and enterprises of the Exclusion Zone and the unconditional guaranteed resettlement of the Chernobyl nuclear power plant, working on a shift basis, and self-villages (84 self-residents according to February 2017 data). 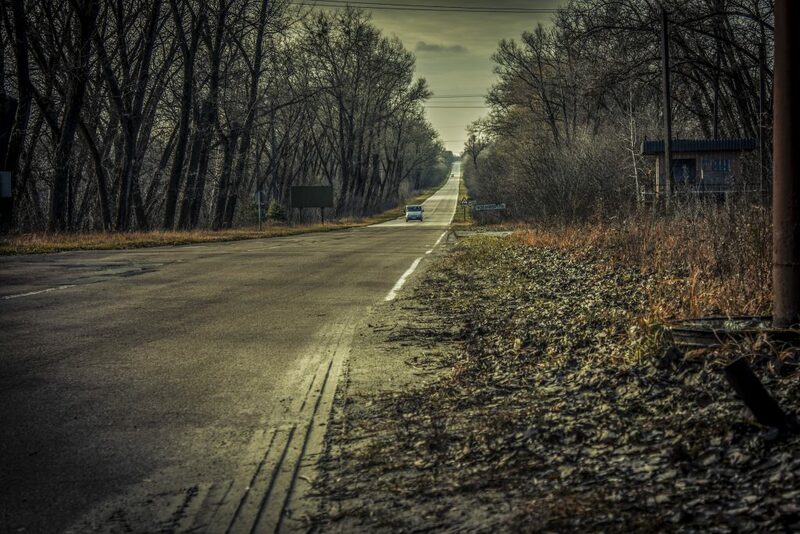 The distance to Kiev in a straight line – 83 km, along the roads – 115 km. 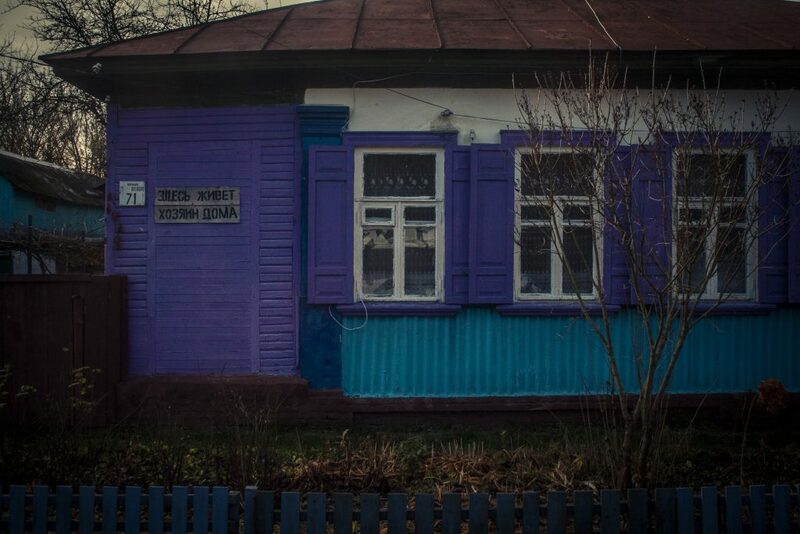 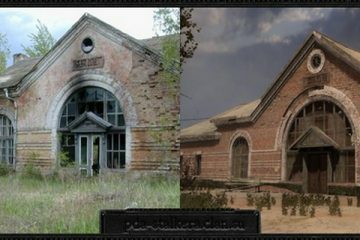 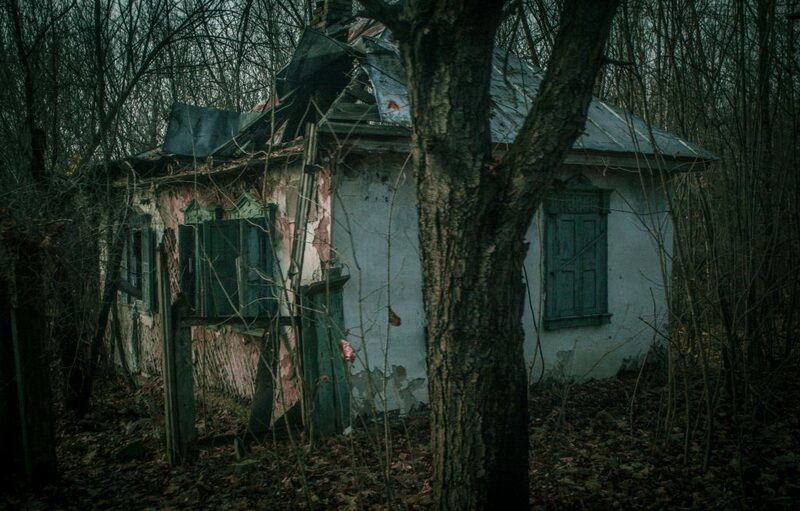 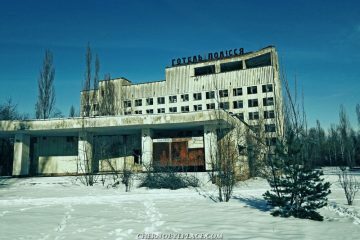 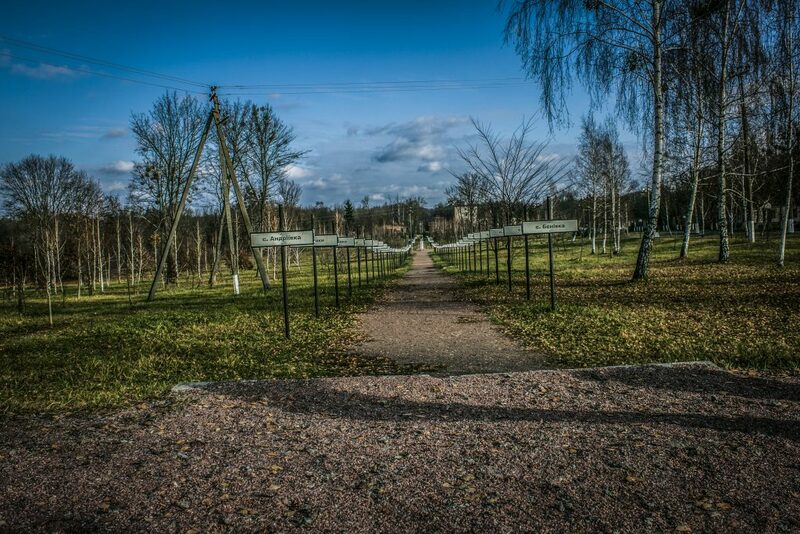 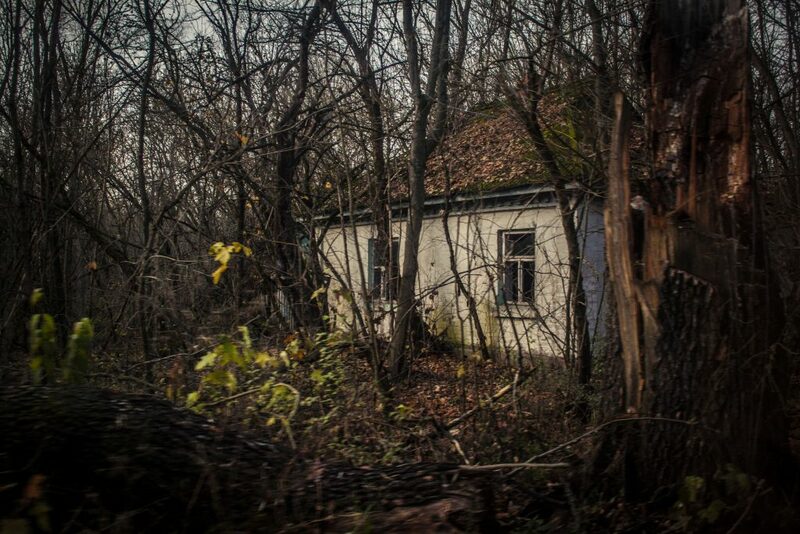 Located 12 km south-east of the Chernobyl nuclear power plant. .
Chernobyl, many mistakenly considered a ghost town, in part this is so – 70% of houses in the city is empty or destroyed.